“Winter had muted the earth…” I remember reading those five opening words for the first time when I was about eight or nine years old in the Town Campus gymnasium while at a youth program trip during one of the school holidays. The sound of sneakers squeaking across basketball courts faded. I finished more than half of the book that day and then dove into the rest of the series. I was a committed resident of Mossflower Country from that point on. I don’t remember who gave me that first copy of Brian Jacques’ Mossflower, but it still sits on the downstairs bookshelves, though the pages have to be handled more gingerly now. What I do remember is checking out the rest of the series in bulk from the local library, the excitement of adding to my collection of Jacques’ Redwall series from the local bookstore, wondering what the illustrations would be, if there would be the short introductory poems, and how the narrative would be shaped this time. I remember the heroes, the stories, the depth and richness of language and wordplay in those texts, the whimsical songs, the feasts and food that one could only dream of tasting, and the lessons learned. Mossflower, Redwall Abbey, Salamandastron – these were the places that captured my imagination long before I went to Narnia, travelled to the Lonely Mountain, fought epic battles at the side of an armored bear, or understood that what truly made Death Eaters dangerous was not their complicity, but the complacency they encouraged in others by inspiring fear. 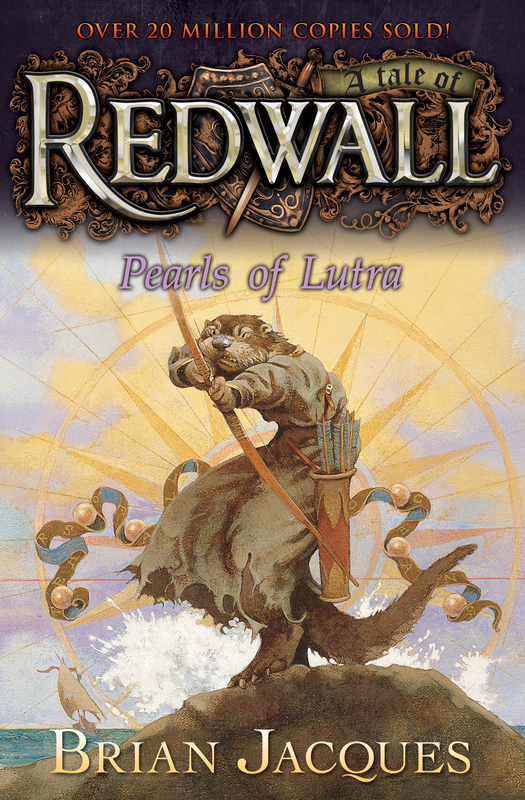 Reading the Redwall series was a complete, delightful, sensory experience. But beyond that, Jacques wrote into being a world where everyone was welcome, and where courage, honor, and friendship were not mere bywords but could tip the scales at pivotal moments. At a certain point between middle school and college I fell behind on the series, but when I was working for my university newspaper in February 2011, I saw a headline come across the AP newswire announcing that Jacques had died a few days prior. During the next school holiday I found myself back in the town library picking up where I left off as best I could, but mostly returning to the titles that had stayed closest to my heart. It was bittersweet to reread these, because the memory of the first time I had read each title colored the experience with a touch of the surreal: someone whose mind I had been offered a glimpse into, a glimpse which expanded my life and world exponentially, was, suddenly, no more. I remember reaching the halfway point of Lord Brocktree and leaving the simple, white and black R.J. Julia’s bookmark tucked within the leaves, shutting the cover, replacing the dust jacket, and crying. Perhaps it is sentimental to grieve or mourn someone whom one has never truly met. But storytellers such as Jacques leave so much of themselves, and their hope and promise for the future, within their tales. It was hard not to take personally the loss of someone who, though a world apart, created the narrative space that helped to form who I became as a person. 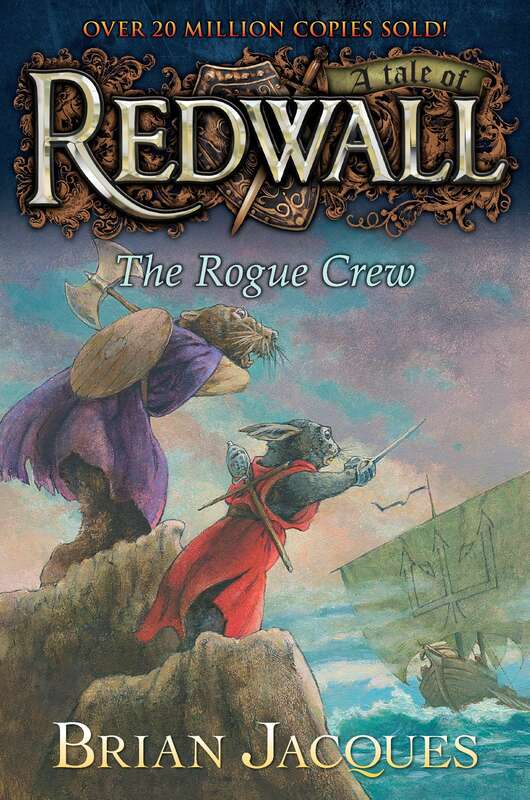 I picked up Redwall again as part of my 2016 reading challenge, I think in an attempt to reclaim some of the idealism that the election year had stolen. After reading it I wrote: “Sometimes in transition periods the best way to keep moving forward is to hold on to the stories that always feel like home, and that become a part of you.” The series as a whole had made me not only love reading, but made me fall in love with the flexibility and whimsy of language. 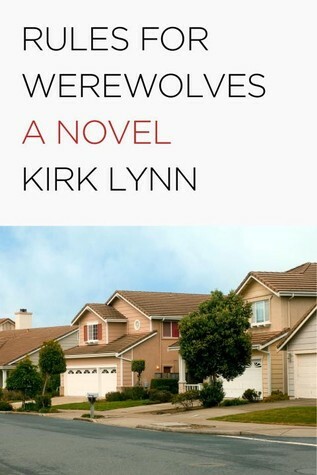 But it was in the second book of the series, long one of my favorites, that I realized that I was actually searching for the same things I looked for in books as a child. Comfort. Heroes. Sanctuary. Something to believe in again. My first impression after re-reading Mossflower after such a long hiatus was “sometimes the only way through sleeplessness caused by reading about everything terrible in the world is to nestle down with old favorite stories instead.” Re-reading the books was a lot like going home again, experiencing the same love and wonder of childhood but being able to understand the depths of the lessons I had learned passively. At first I just found peace, a sense of quiet space in the midst of the excess noise in the world. But the more I read, I realized that the world that Jacques created had been a literary sanctuary for my childhood self. The rhythm of the words, the structure of the narrative, the ability to experience fear and uncertainty and loss but have them shaped as a part of life – these things left an impression on me. Of course, so did the food and the songs. Redwall Abbey might only exist on the page, but the sense of warmth and homecoming reclaimed in each of the texts, especially in times of strife, well, those things were very real to me. The idea that someone had been able to dream of a place where people were kind and took care of each other, where there was the opportunity to challenge one’s self and others to do great things, where friends and family and community were appreciated and celebrated, made it seem even more possible that such a community could exist outside of the covers and dust-jackets. 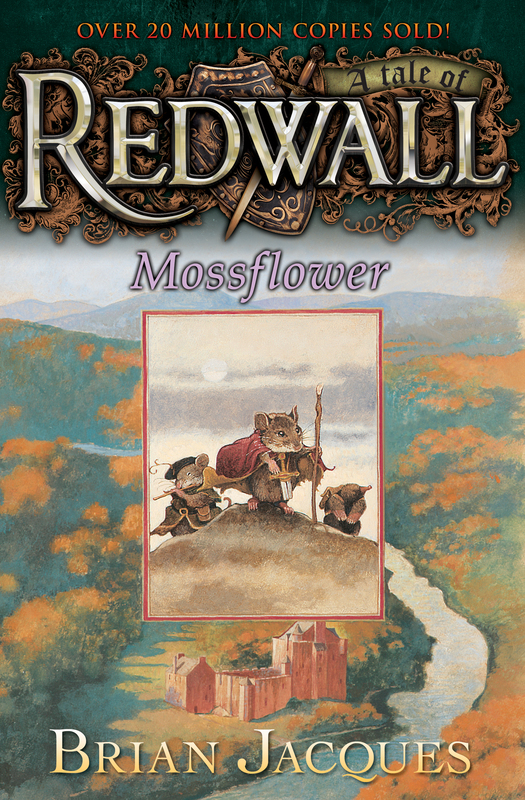 Mossflower, Salamandastron, and Redwall Abbey might be imaginary, but the potential to explore one’s self through the journeys to and through these places in Jacques’ texts are somehow far more real, perhaps because readers can connect with characters organically and make the written experiences of growth their own. Jacques did not offer a utopia, but a vision of a place where people could strive to be their best selves, to make mistakes, and to grow from those mistakes. That is a powerful thing for a child to internalize; years later I can see how this formed my own perception of the potential of people to become the best version of themselves with the right encouragement. Sanctuary was not just the Abbey, though an abbey in itself represents a kind of sanctuary, a promise of a new world. For me, sanctuary became realized as a dream of a better world, a world achievable through the actions of others and people helping people, ordinary people becoming inspired to act as their own heroes in times of need. I’m not sure when in life we abandon the dreams and truths of adolescence in favor of the skepticism, distrust, and absolutism of adulthood – if there is a definitive moment or if it is a gradual shift as we weather different losses and disappointments – but I realized that maybe even more than heroes, I needed to be reminded about that kind of a dream, and be reminded that if someone could imagine that world, like anything else, it could become possible. I think it is important to point out that this potential to become a hero, to create a sanctuary, to dream of a better community or world and build it, is not something Jacques offers to children without a price. Death, loss, betrayal, and war are all reoccurring themes, and he takes many characters away after readers get to know them and care about them, even if only in a brief vignette. Children lose parents, parents lose children, friends die in accidents or old age, or in wars. Sometimes there is a reason or a cause, and sometimes there is no good reason, no explanation we can give for why it was someone’s time to leave – much like loss in the real world. 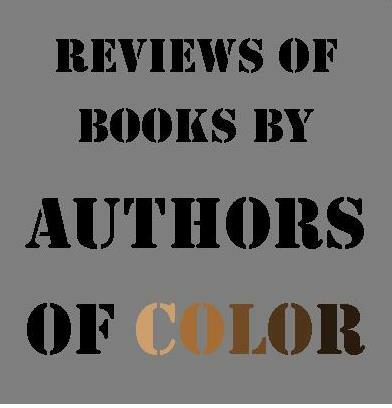 In fact, the only unrealistic deaths are those of warriors in the battles Jacques constructs – unreal if only because in the world between the pages, there is a clear sense of right and wrong, of whose side to be on. And it is that sense of right and wrong, that clear moral compass embedded in a code somewhere between Judeo-Christian morality and the chivalric code, with a good, old-fashioned sense of fellowship and service thrown in, that Jacques’ heroes derive strength from. This is their reason for continuing to fight though they watch their comrades die in front of them, to push back against evil hordes, search against all odds for kidnapped children, and scour the earth for cures for friends fallen ill. Time and again, battles are won and miracles achieved because a few characters with strength and courage, expressed in endless ways, give enough of themselves to tip the scales just enough for their allies to rally and take the day. And, of course, now I can recognize the Christian allegory embedded in parts of the text, much as an adult might when returning to C.S. Lewis or Philip Pullman after the enchantment of talking animals and parallel worlds slightly fades. But Jacques pulled back from the allegory. Though he offers readers an Abbey and a code of peace and fellowship, his continuous spiritual hero figure is a warrior first, one who chose to live peacefully but was always ready to pick up the sword to protect that peace, or ordain one who could carry that mantle. The world can be continually remade into a better version of itself so long as people are ready to find the inner strength to protect it. This was not a message I recognized when I was young, but rather, a sense of hope I found this year, re-reading in the context of Brexit, Trump, post-fact politics, increased attacks on free speech, the rise of fervent anti-intellectualism, the humanitarian disasters in Aleppo and other parts of the world, the exponential death of the Amazon rainforest and other environmental disasters, and the inhumane reactions to peaceful protests in the name of civil rights and protection of resources across the United States…I’m not sure it is possible to provide a full context of what this world has grappled with this year or the extent of the losses that should never have been. But what I saw as well were the small victories, the people who did rise up and stand forward and decide that it was not enough to stay silent any longer, communities built, alliances forged. Even in the darkest moments, there will be people who choose to stand up for the rights of others, to fight when others cannot, to protect those weaker than themselves. And because of those people, the world becomes different. What Jacques gives his readers is the realization that one does not have to wield a sword to become that person; the potential to act with courage and honor, to live in such a way that they demonstrate a commitment to the value of the lives of others, exists in everyone, if only they choose to act on it when it matters most. Courage, honor, friendship – and loss. These were the four cornerstones of Jacques’ world, even more than the battles between good and evil. Peace is a verb in the Redwall series; it must be practiced actively and defended when need rises. But peace is achievable. Change is possible even when, or especially when, it seems beyond hopeless to think that anything will ever get better. Sadness and joy, life and death, hope and despair, conflict and peace are all a part of existence, all turning on their own cycles, and all must be met head-on. Without challenges, we would never find our courage, know what it means to act with honor, or test the strength and value of our friendships. And without loss, we don’t appreciate our lives. Everything that lives must die, though we don’t get to choose how or when or why. We don’t always get to say goodbye. But we can learn to accept it, celebrate the person we loved and honor who they helped us to grow to be. We can learn to say goodbye, and rather than fear what we do not know. We can live our lives striving to be the best versions of ourselves, so that when our time comes, we can walk into the darkness without regrets, but instead with the hope that we will see those we lost, and wait patiently for the ones we leave behind to join us when it becomes their time. All stories end. They have to. And the storyteller must move on as well. But the beauty of literature is that no story truly ends; we can pick up the book again, and take the journey anew. Stories have their roots in us, and we, our roots in stories. Sometimes returning to our imaginary, liminal spaces is even more powerful than returning to “real” places, because while our favorite haunts in the real world might evoke memories, our imaginary or literary or musical places evoke the dreams we had for our futures. We can see more clearly why we were inspired, and we can find that sense of hope and promise again, for better or worse tempered with the maturity and cynicism of adulthood. We can trace the moments in the text that became formative parts of our identities, and can understand why certain moments of loss or joy affected us more than others. I found a part of myself when I was young in the woods by the River Moss. To see that world again not only helped me to put reality in perspective – all things considered, the world is not so much tragically worse than it was two decades ago, though it may seem that way – but it helped me to build new connections with people who themselves remembered their journeys to Redwall. And there is something powerful about meeting people who share the same fictional spaces; technology might be isolating us in many ways, but books still have the power to bring us together. Perhaps, in times of turmoil, what we need to do to learn to bridge those seemingly unbridgeable divides in society is to turn inwards and remember our favorite books, remember the kinds of worlds we dreamed of inhabiting, the values we learned within those places we escaped to, revisit them, and share them with the people around us. Millennials turn almost cultishly to Rowling and her oft-quoted words about the doors of Hogwarts always being open to friends; Jacques closed near every one of his twenty-two Redwall novels, and a few of his other books, with that sentiment since 1986. It is always possible to open one’s eyes to the endless wonder of the world and those we share it with; it is never too late to return to the stories of our childhoods where we first set our roots, and truly be home once again. Michelle Anya Anjirbag studied literature at the University of Connecticut and the University of Edinburgh, and is interested in how books and stories shape the ways people think about each other. She reads voraciously but especially loves children’s and young adult literature, travel writing, and the musings of stodgy old men near the end of their lives. She can be found on Instagram (@michelle_anya) and on Twitter (@anjirbaguette and @bookfeet). Although, as a stodgy, old man, my favorite stories involved cowboys, inventors, awkward romantics, and swashbucklers, I agree with Michelle Anjirbag that stories prepare us for life and keep us in touch with the values and virtues that propel us to living honorably, full-heartedly, and courageously. I worked for decades with people with mental, emotional, and physical disabilities in a small town environment. I found it necessary to reread Winesburg, Ohio, every so many years to recall the reason to continue in my vocation. “Only a few know the sweetness of the twisted apples.” I have never read any Redwall books, but now I will be inclined to seek one out. Paul Tyx, thanks for reading — some of my favorite writers and poets are stodgy old men! Also, thank you for the work that you did, not many people can do it, and fewer still for an extended period of time. 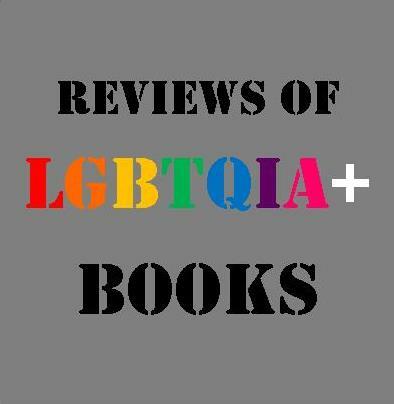 I hope you seek out these books, and share them widely. They not only formed who I was but they showed me so much about life – and I think kept me from losing my mind completely this past year. If you want some insight into the books, I did a mini-review of each one on my instagram: @michelle_anya, but personally I recommend reading the in the order they were written (at least your first time through).